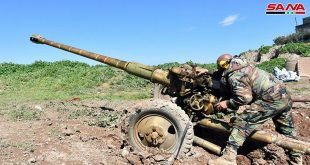 Damascus Countryside, SANA –Jabhat al-Nusra terrorists and groups affiliated to them fired 6 rocket shells at the safe corridor set up near al-Wafidin Camp to evacuate civilians from Ghouta, SANA reporter said. A truce began at 9 am on Wednesday morning to allow the evacuation of civilians willing to leave Ghouta area in Damascus Countryside, after terrorists prevented them from leaving on Tuesday. Earlier today, SANA’s reporter said that the terrorists are still preventing civilians from leaving for the second day in a row so they could use them as human shields. 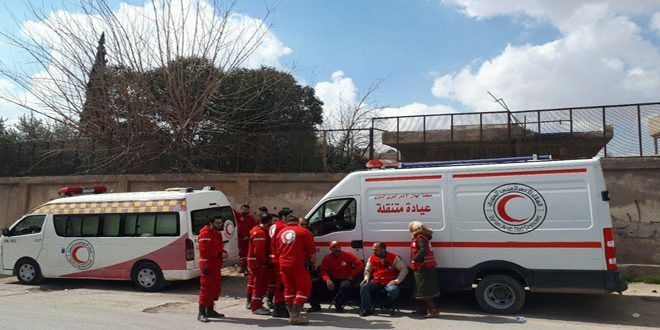 Army units and the authorities made all preparations to receive civilians on Tuesday, with ambulances and transportation waiting at the designated crossing point to transport the evacuated persons to the makeshift center in al-Dweir in Damascus countryside, which is equipped with all the basic services. 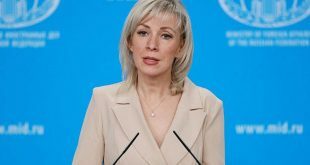 A medical clinic affiliated to Damascus Countryside Health Directorate and Russian medical points are ready to provide medical treatment for the evacuated persons from Ghouta, the reporter added. In turn, head of the makeshift center, Ibrahim Hassoun, said that the school located inside the center is ready to receive the sons of al-Ghouta area. During the truce period on Tuesday, terrorists fired shells at the safe corridor several times to prevent civilians from leaving, and they also fired shells at Damascus and its countryside, claiming the life of one civilian and injuring 17 others. 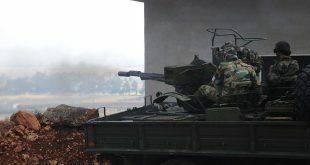 On February 2017, the Syrian Arab Army has set a safe passage for the exit of civilians from al-Ghouta, but the terrorist groups prevented them from leaving in order to continue using them as human shields and robbing the humanitarian aid that is being delivered to them under the supervision of the Syrian Arab Red Crescent (SARC).